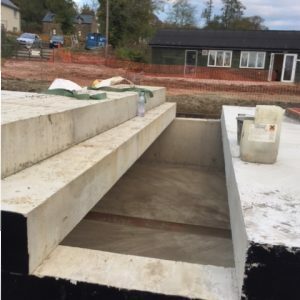 Choosing a concrete storm water attenuation tank is the best way to make full use of the site you are developing, whether you’re building 2 or 3 houses, or a larger development. 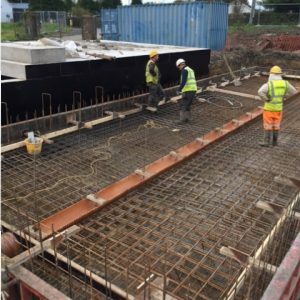 Once in place, a concrete attenuation tank is strong enough to support other buildings – even car parks. 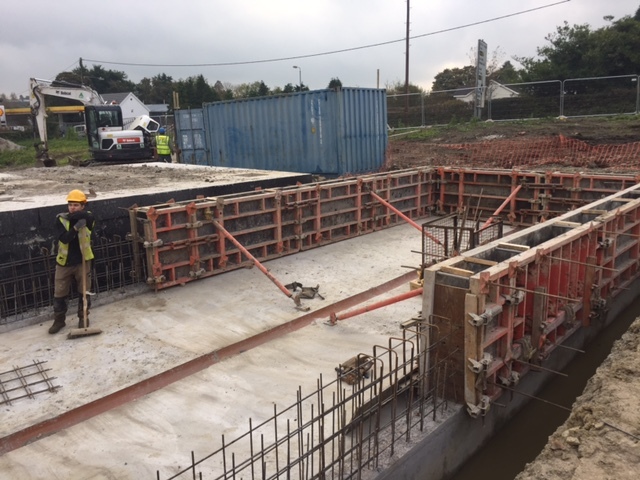 Casting your concrete storm water attenuation tank in situ is a cost-effective way of creating the solution you need for your site. 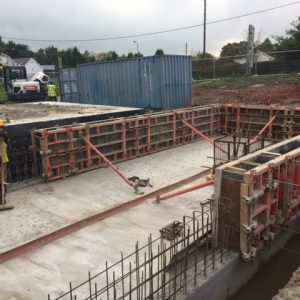 Each tank can be designed to suit the site you are working on, and casting the tank on site keeps costs down, avoiding the transport and craneage costs associated with bringing in pre-cast concrete sections. 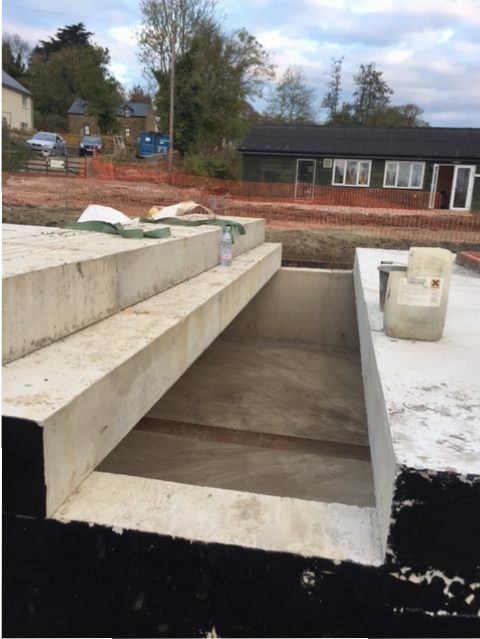 At Trueform, we offer a complete service from the design of your tank – taking into account any challenges the site presents – to all groundworks and construction of the attenuation tank. We provide a complete service including tank design, all groundworks, excavation and construction. 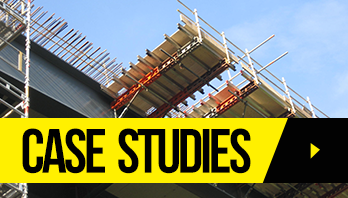 We cast storm water attenuation tanks on site which means we can provide a bespoke solution to suit your project. Our storm water tanks offer a cost-effective, competitive solution which allows full use to be made of the site once the tank is in place. 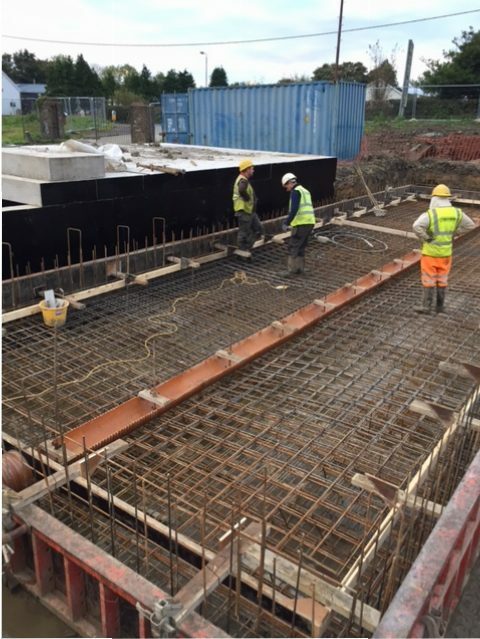 We work collaboratively Trueform is registered with Constructionline and your attenuation tank will be constructed by our CSCS accredited workforce.